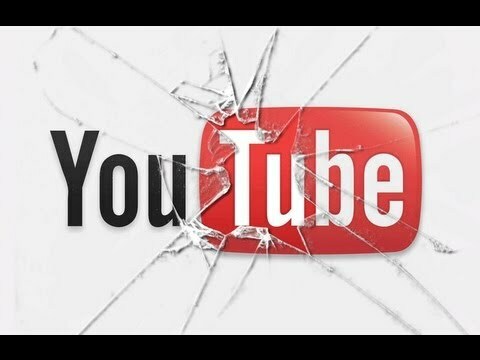 Weekend Watch: Are YouTube Channels Broken? This weekend’s video comes courtesy of YouTube gaming channel Game Theory and it concerns how your YouTube channel subscribers receive your video content and how the system might be ‘broken’. The mantra from people like myself is to build a community and an audience within YouTube with the need to focus on getting subscribers signed up to your channel. With a large subscriber base, all new videos uploaded should gain lots of views from this ‘fan base’. This video from Game Theory seems to say it’s not that straightforward and discusses ‘subscriber burn’. It suggests you have to create videos that have to have good levels of engagement (like Facebook’s Edgerank algorithm) and good watch times otherwise those videos wont be shown on subscribers home pages. In other words like Facebook posts, it’s no longer simply an automatic process that your new videos be shown to your subscribers, they have to be engaging for them to be seeded to all your fans.